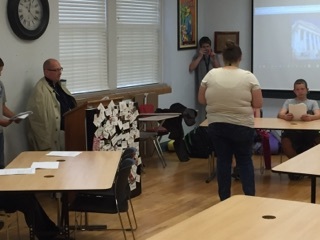 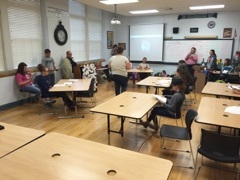 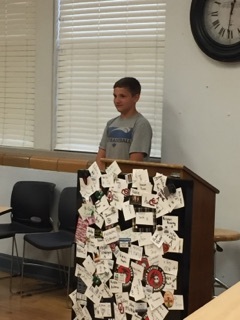 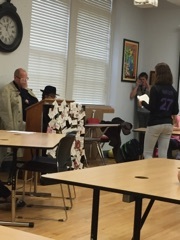 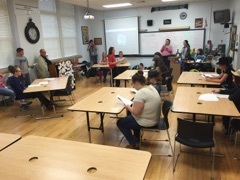 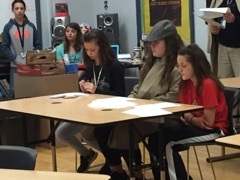 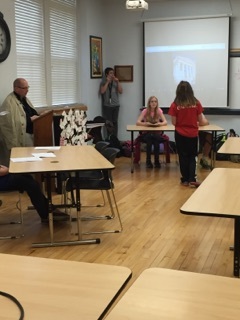 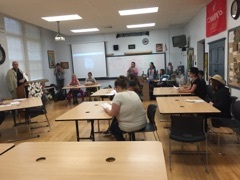 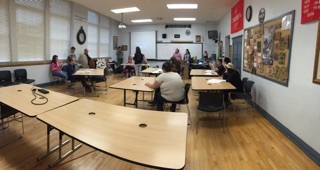 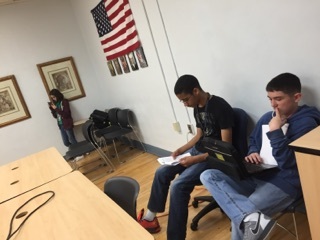 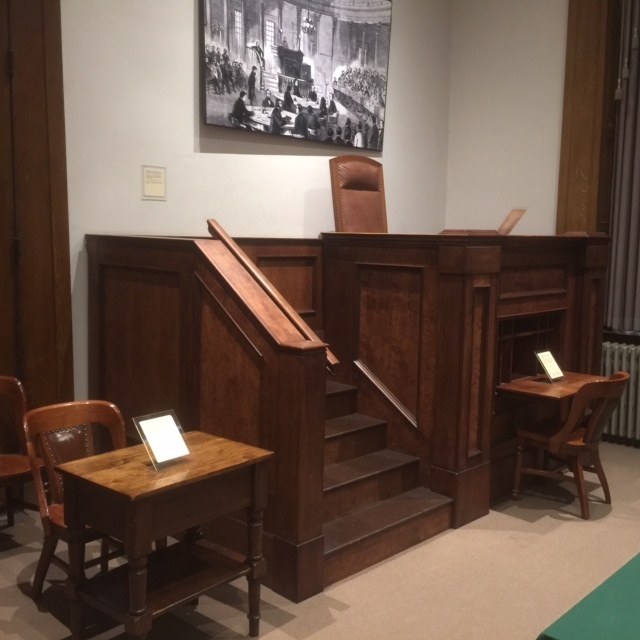 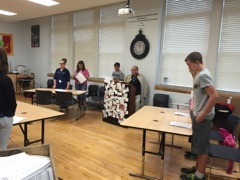 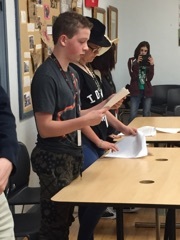 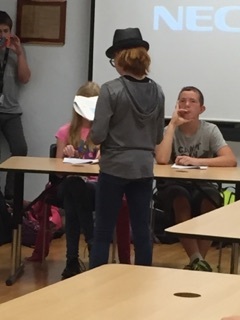 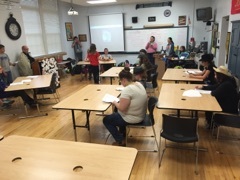 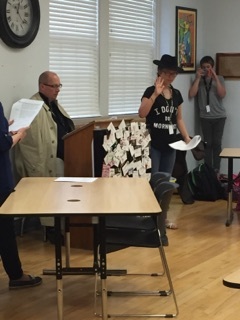 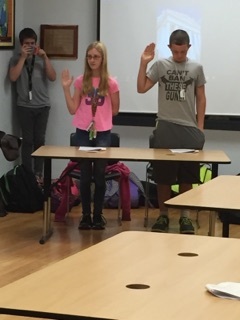 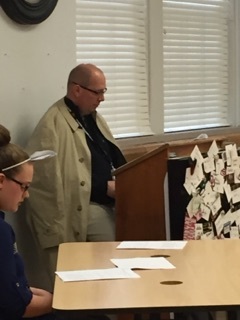 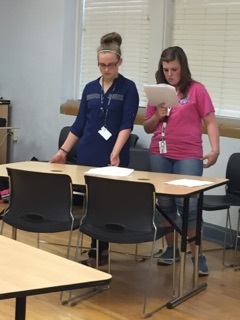 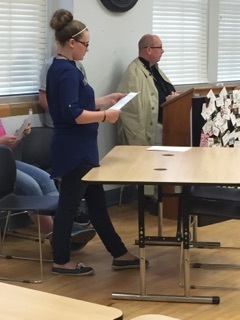 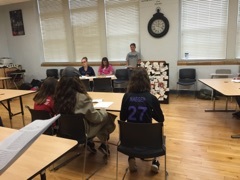 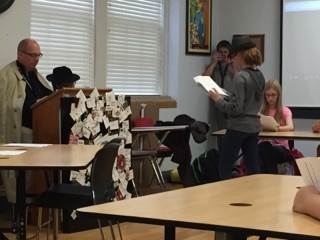 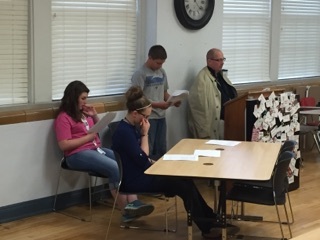 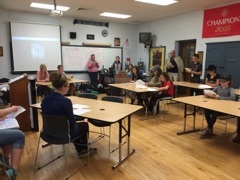 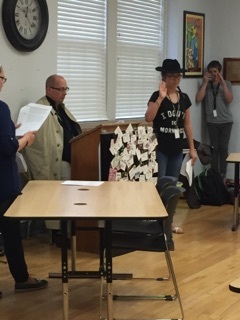 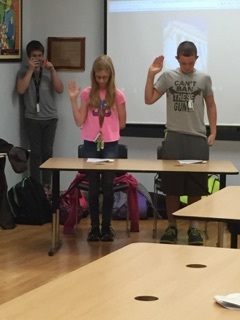 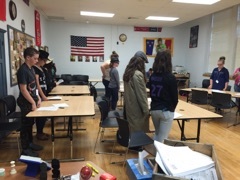 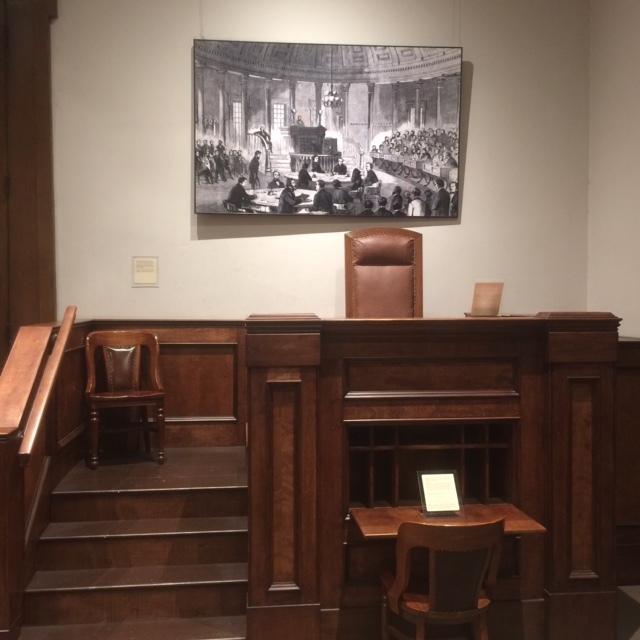 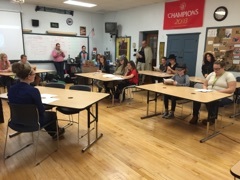 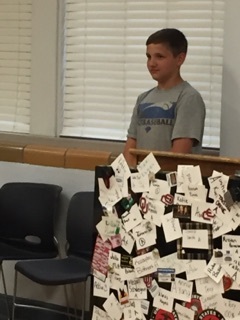 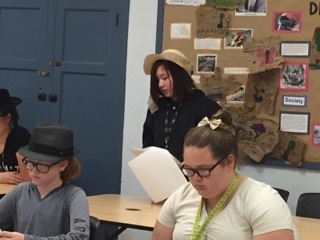 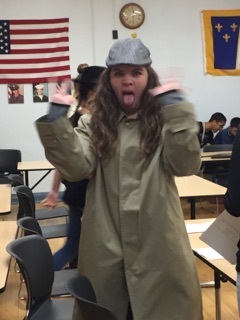 Students in American History II used a script from the US Parks Department to recreate the trial of Dred Scott in St Louis. 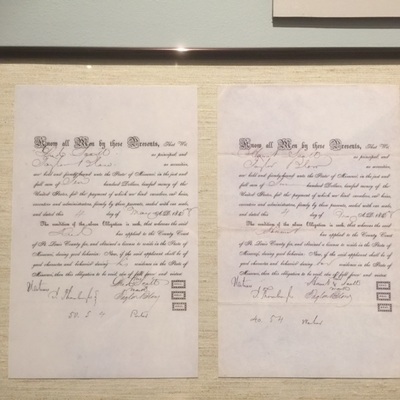 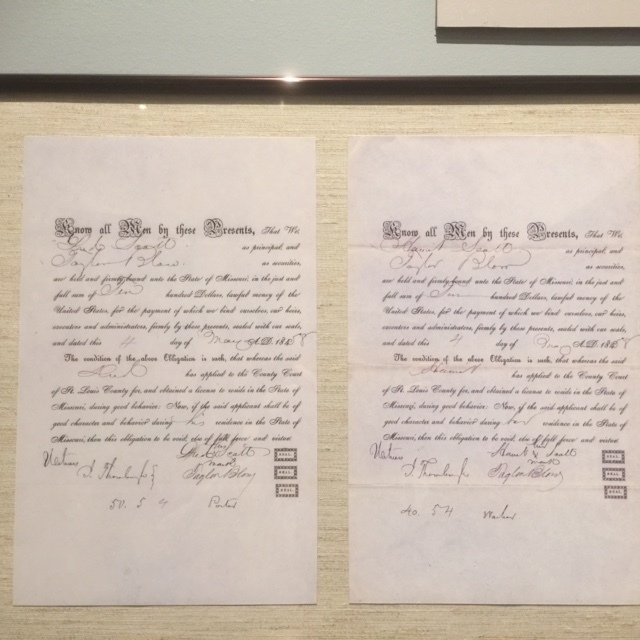 This case is considered one of the worst Supreme Court decision in US History and further divided the country. 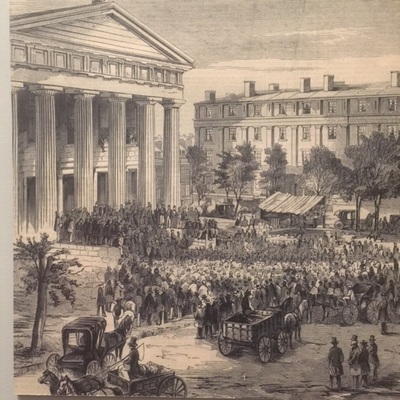 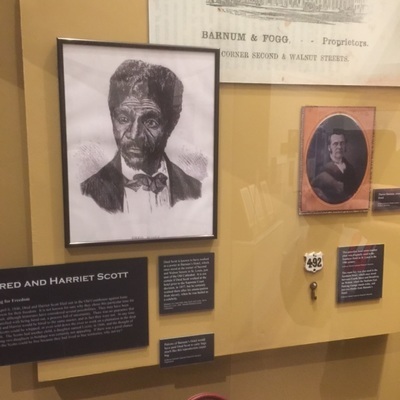 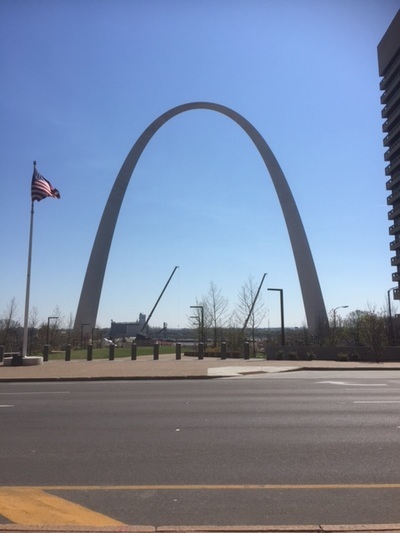 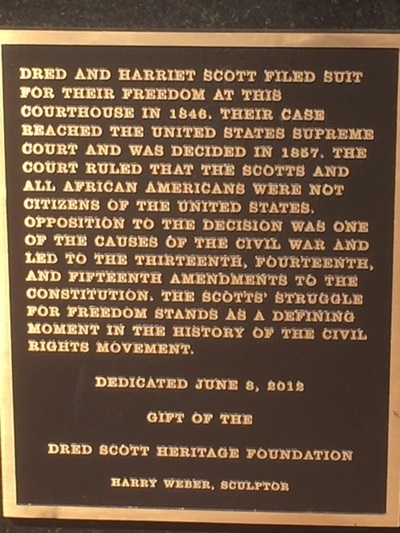 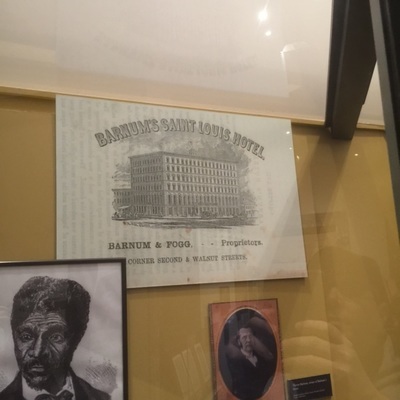 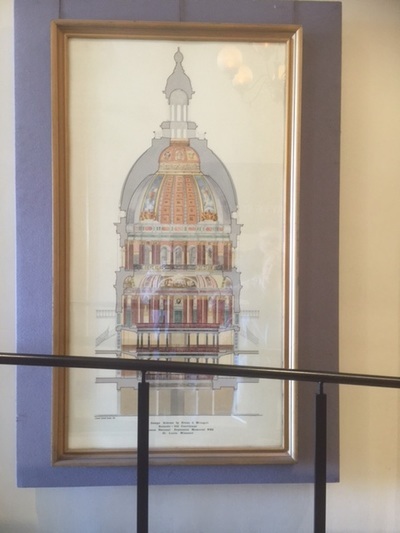 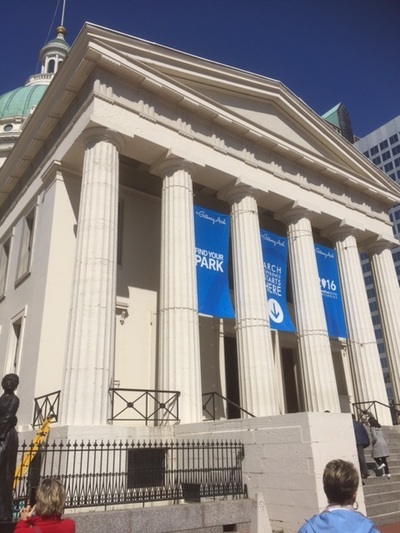 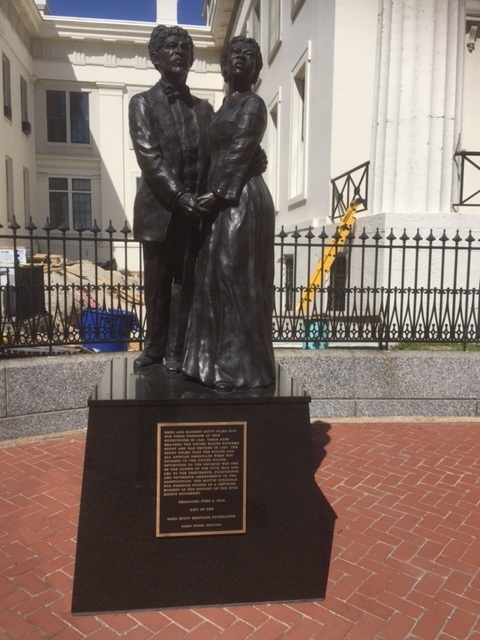 of the Dred Scott Case.